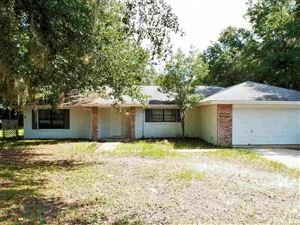 Gail Lockwood, 16407 NW 174th Drive, Alachua, FL Alachua Real Estate Agent - Horizon Realty of Alachua Inc.
Gail Lockwood is a full-time Realtor with Horizon Realty of Alachua. A 30-year career as a successful insurance professional has taught her the importance of hard work, honesty, trust, ethics, and service. Gail understands what it is like to stand in her customer’s shoes. 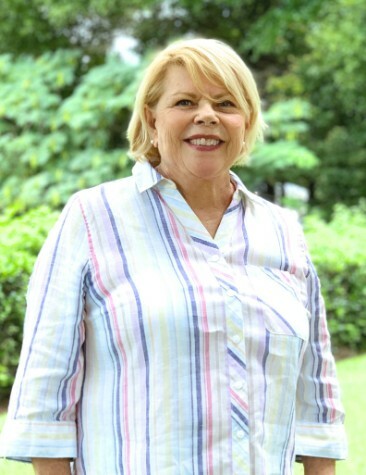 Relocating several times buying and selling houses of her own has afforded Gail a sensitivity towards her customer’s journey, which can be attributed to the first-hand perspective she gained through her personal experience. Gail understands that buying and selling is one of the biggest decisions in a customer’s life and views representation and guidance of her customers through this process as a true privilege. As your Realtor she will be working very hard for all her customers, bringing them as much value as possible each and every day. She understands that buying and selling real estate can be stressful and will work hard to lower your stress level and make your experience as pleasurable as possible. She will accomplish this through constant communication, and by being accessible whenever you need her. She will be a valuable resource for any of your home needs, so please think of her if you or anyone you know wants to buy or sell real estate.